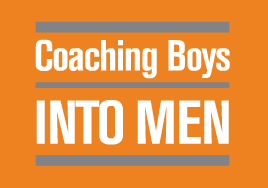 Coaching Boys into Men (CBIM) is an evidence-based program that provides high school athletic coaches with the tools they need to address critical topics with their players: respectful relationships with dating partners, consent and what to do if a player witnesses harassment or sexual assault. 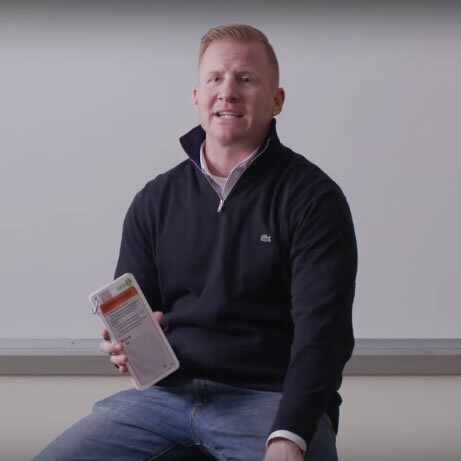 The program empowers athletes, who are often leaders in school culture, to model healthy, respectful behaviors for their peers. 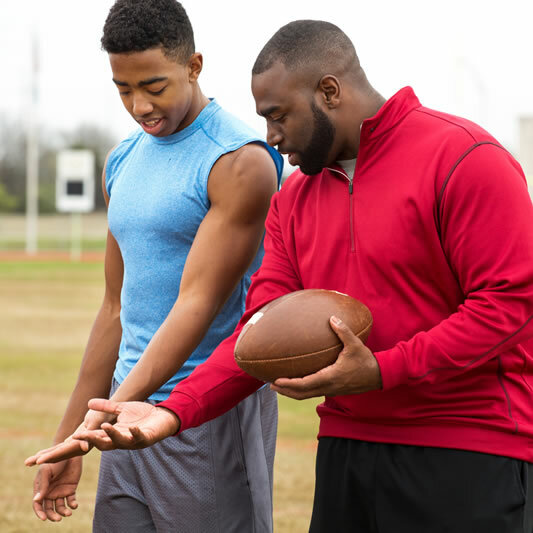 Most coaches believe that character-building is an important part of their jobs and want to use their time with athletes to teach important lessons that can be carried off the field and into adulthood. 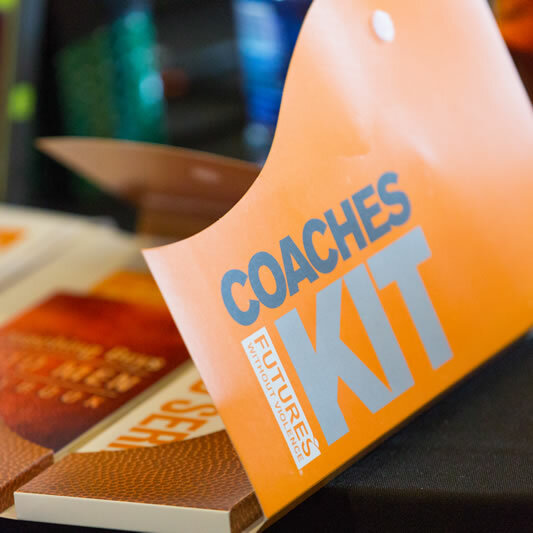 The curriculum consists of a series of structured coach-to-athlete discussions that use core lessons taught in athletics. 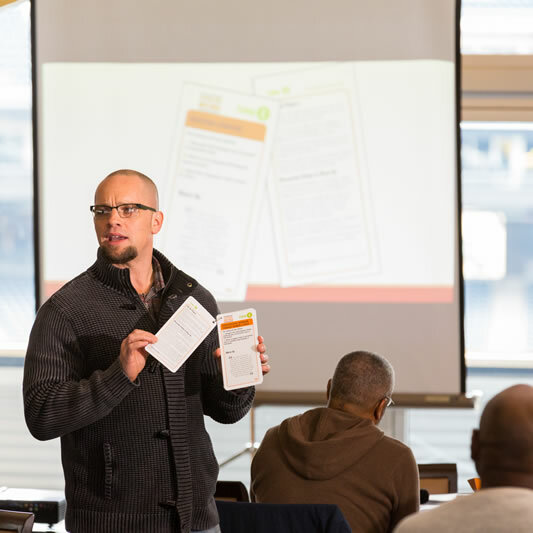 In Southwestern Pennsylvania, full support is available to coaches who implement the program: training, weekly consultations and, upon request, on-site assistance to co-facilitate.